DS Light is the first skin i made for MyBB. It's a very nice lightweight skin with a small tweak in the board statistics and uses pleasant colors. I included all the necessary info in the download pack along with .psd files for the logo and most of the buttons. 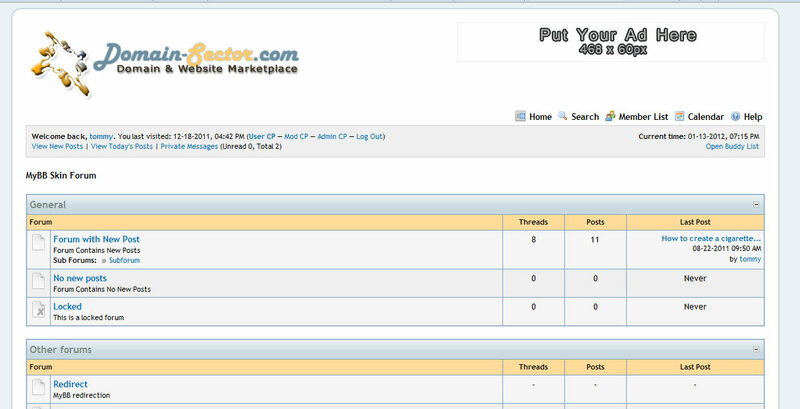 A simple, clean theme for the MyBB 1.4 Admin CP. 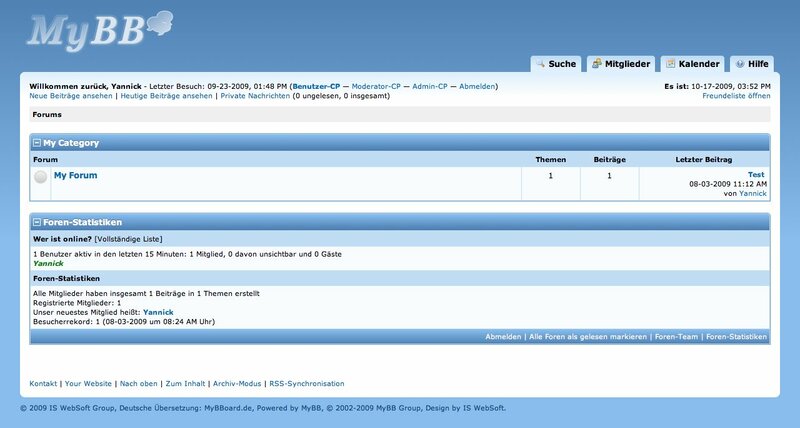 This theme will give your forum a nice dark blue color.